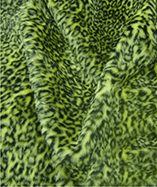 (Price per mtr) £19.99 VAT Incl. 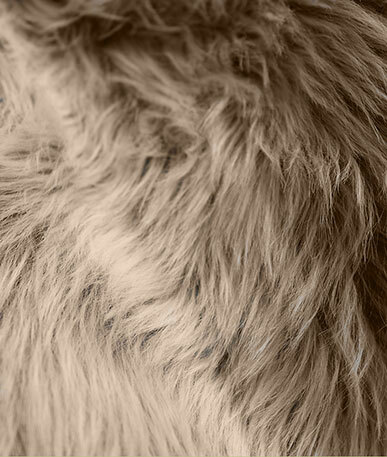 Hyper realistic, this gorgeous fake fur uses multi tones of dark brown to create a convincing looking and feeling faux fur fabric. 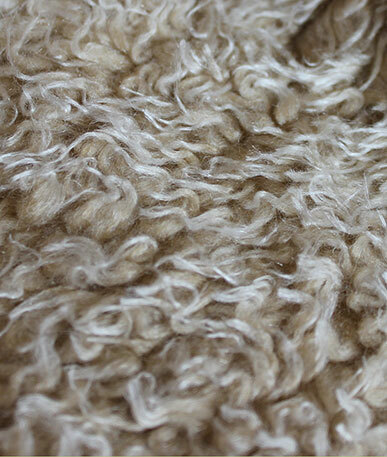 The pile is very dense, which results in a fur you can really get cosy with. 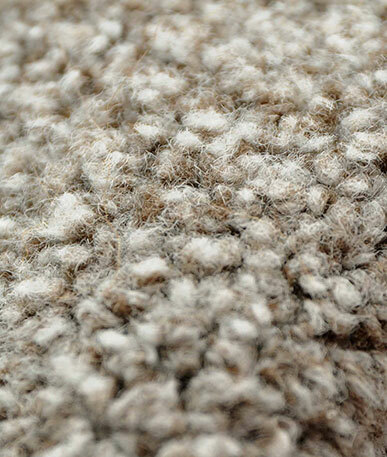 The fibres stand at around 3cm tall and are thick enough to run your fingers through. Grrrrr. 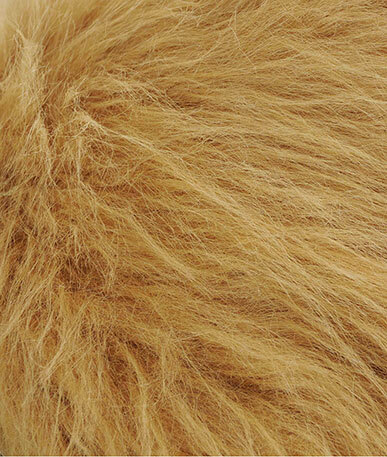 Brown bear replica fur is ideal when you want to pay homage to the real thing. 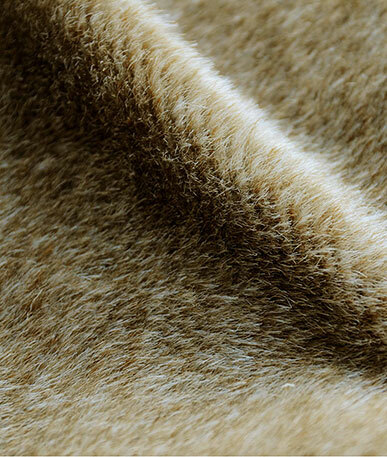 For interior designs, this rich brown fur would work well for throws you could drape over sofas and armchairs, blended with warm creams and caramel shades. 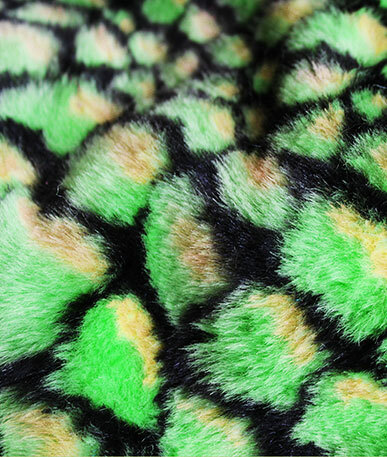 For fashion, of course fake fur is bigger than ever. Not just for coats and jackets. 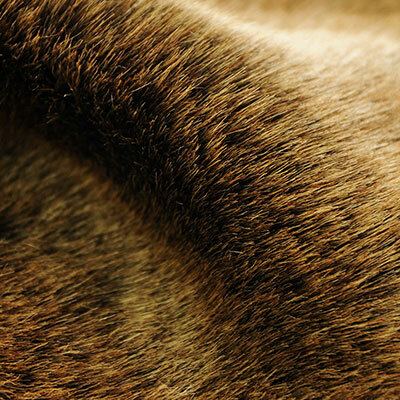 Handbags, oversized bags, purses, tops and shoes are getting the furry treatment too. 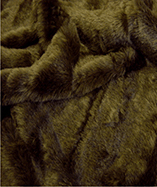 And where better to use replica brown bear fur than for a brown bear! 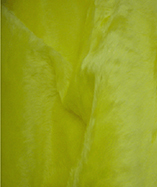 Replica fur is used in film, TV and theatre for costumes where the clothing must look authentic. 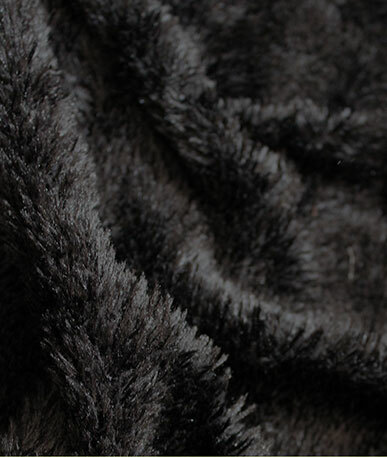 Think fur cloaks for Game of Thrones or traditional Viking or caveman costumes. 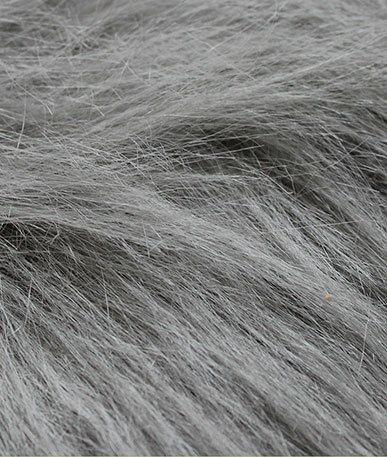 Prop makers making animals will of course need hyper realistic fur too. 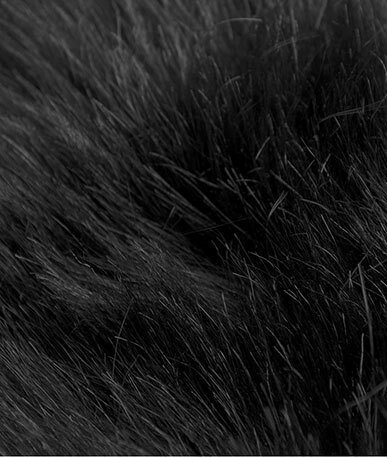 The faux fur needs to behave in a way that real fur does. 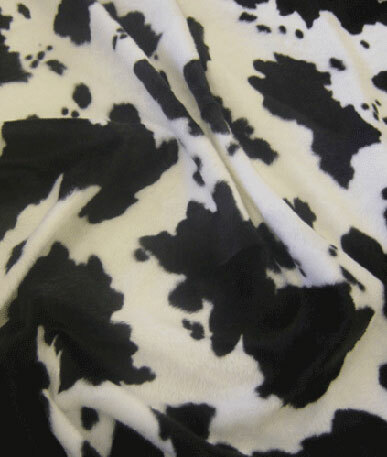 It will need to be plush enough to stand out as well as falling to one side when stroked. 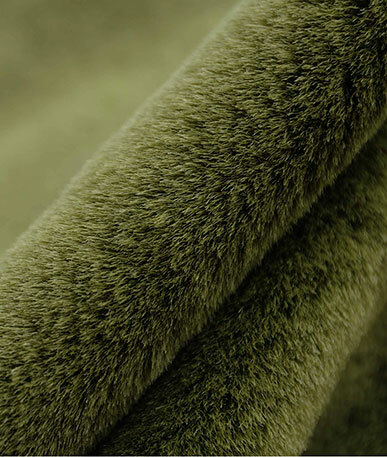 Order a sample to see for yourself how great this looks and feels.